Prime minister Theresa May plans to tell the world's technology giants that they must do more to remove extremist content at the United Nations general assembly today. May will challenge Google, Facebook and Twitter to take down terrorist material in two hours, reported the BBC. 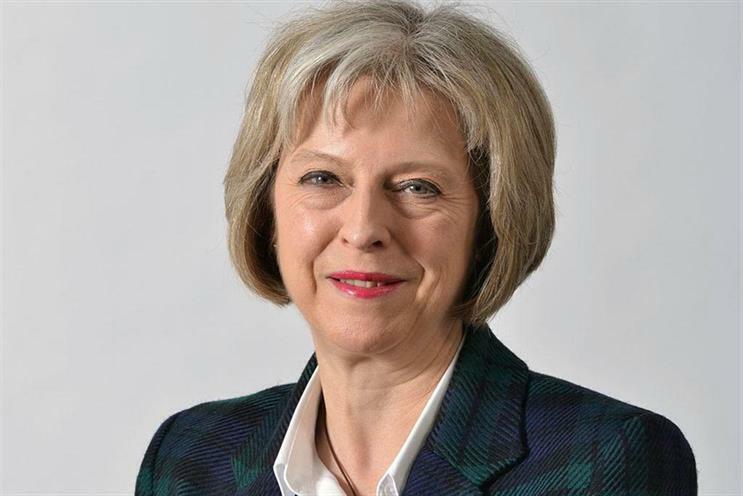 While the prime minister will recognise progress made since the establishment of an industry forum to counter terrorism in June, she plans to urge these companies to go further in developing solutions that will eventually prevent terrorist propaganda from appearing at all. Yesterday (19 September) a report found that the UK was the biggest consumer of jihadist propaganda in Europe. Separately, Google has launched an anti-terror fund today of £1m that will fund projects aimed at countering terrorism in the UK.